Recreational marijuana is now available in several parts of the state. Baker, who fought the 2016 ballot initiative that legalized recreational marijuana, said his administration sees these changes as “the next deliberative step” for lawmakers and regulators to safely implement legalization. Since November, nine marijuana stores have been approved for recreational sales, and more will open this year. The special commission on impaired driving — which included law enforcement officers, defense attorneys, and civil rights advocates — was formed as part of the law that legalized adult use of marijuana. Most of the commission’s 19 recommendations were passed unanimously or nearly so, with the dissenter often being the American Civil Liberties Union. The ACLU has cited research that found that marijuana does impair driving, but its danger is more akin to distracted driving and far less than that posed by drunken driving. The commission grappled with the fact that no test exists that can measure someone’s level of impairment with marijuana the way a breathalyzer can with alcohol. There is no correlation between the level of THC, marijuana’s main psychoactive compound, in the blood and the level of impairment. Such tests are likely three to five years away, officials have said. The ACLU opposed pressuring drivers to take the flawed biological tests because the tests would only show past marijuana use, not current impairment, leading to innocent people being punished. But law enforcement officials argued that the blood, saliva, and urine tests would be among a litany of assessments to build a case of impairment against a driver, including the officer’s observations of the driver’s traffic violations, behavior, appearance, and performance on field sobriety tests. The proposal would also include marijuana as part of the state’s open container laws, so state troopers could more conveniently cite drivers with “unsealed” containers of marijuana, which authorities interpret as marijuana that’s not inside a trunk or locked glove box. 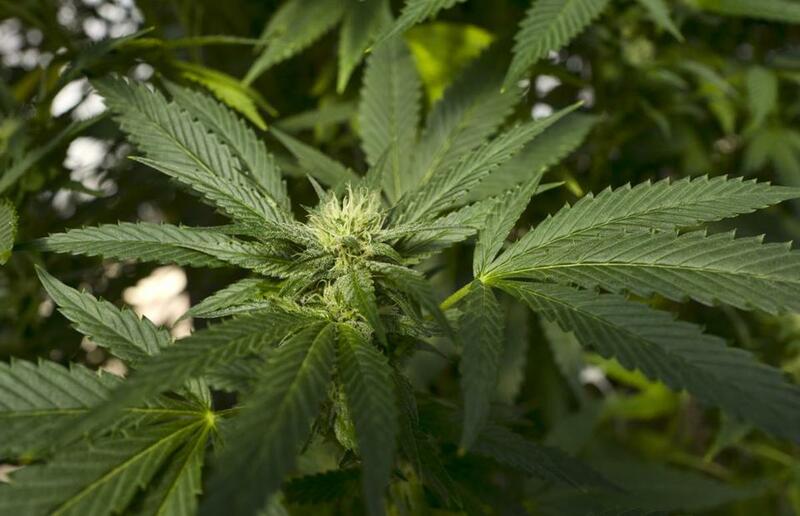 Currently, open containers of marijuana are considered municipal offenses, officials said, so state troopers must acquire tickets from the city or town where the violation occurred. The measure would also require adopting electronic search warrants so that officers could quickly obtain the authority to have a medical professional administer a biological test for suspected impaired drivers. “These changes will help to bring Massachusetts into parity and ensure that the Commonwealth can protect its people from drivers who are high, just like we have long tried to protect our people from drivers who are impaired from alcohol,” Secretary of Public Safety and Security Thomas Turco said. The bill will be assigned to a committee, debated, and given a public hearing. To pass, the final version of the bill must be approved by a majority of the House of Representatives and the Senate.